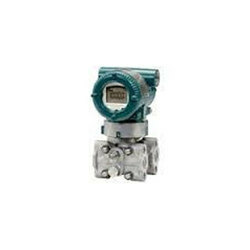 Our range of products include Measuring Transmitters such as Pressure Measuring Transmitter, Flowmeter Measuring Transmitter, Temperature Measuring Transmitter, Level Measuring Transmitter and PH Measuring Transmitter. We are a unique name in the industry to provide our prestigious clients an exclusive range of PH Measuring Transmitter. 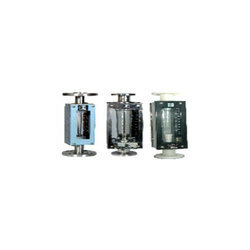 Usage: Food processing industry, chemical industry, etc. Keeping in sync with the latest fashion trends, we are engaged in providing a trendy array of Thermocouple Sensors. 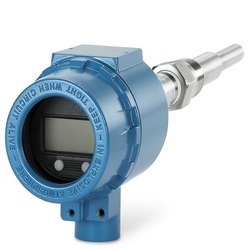 Our organization has successfully expanded its business in market owing to the offered elevated quality range of Pressure Measuring Transmitter. 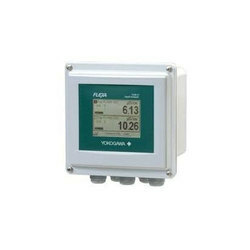 Being one of the trusted firms in the industry, we are highly engaged in providing a unique range of Flow Meter Measuring Transmitter. 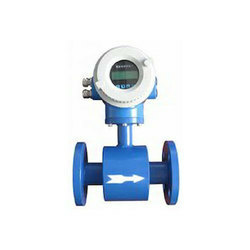 Usage: For measuring the flow of liquid, gas, etc. As a quality driven enterprise, we are engaged in providing a beautiful range of Temperature Measuring Transmitter. 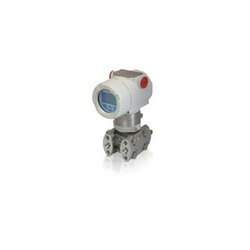 We are engaged in providing the best quality range of Level Measuring Transmitter. 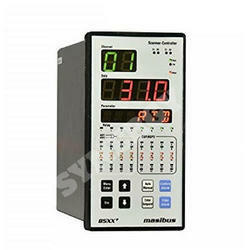 Ideal for measuring the level of liquid, gas, etc. 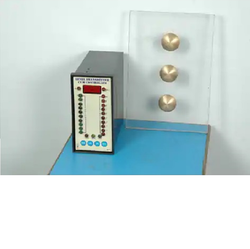 To serve the requisite demands of our clients, we are engaged in providing a qualitative range of Glass Tube Rotation Meter. TT7S series Transmitters are designed for Isolated and accurate temperature measurements and signal conditioning Applications. Model TT7S10 is 2-wire Loop powered; Model TT7S11 is 4-wire Auxiliary powered and Model TT7S10-H is Head mount version of TT7S10. All models are programmable for Thermocouples, Pt-100 RTD, mV and Resistance/Potentiometer. 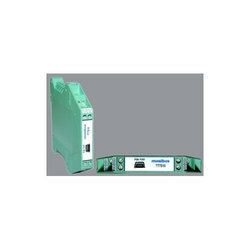 Output signal is standard 4-20mA in 2-wire and mA or Volts in 4-wire. Programming of the Transmitters is easy by means of user friendlym TRAN windows based configuration software. 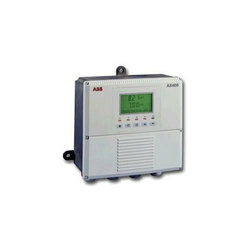 By leveraging upon our huge industry experience, we provide the best array of Level Automation Controller. 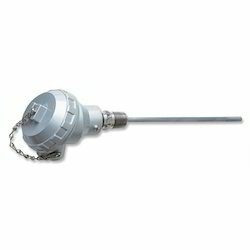 Looking for Transmitters & Sensors ?